Many kids in the US head back to their classrooms next month, but 263 million children and youth around the world won’t be going to school at all. We fill you in on some of the lesser-known reasons why kids are missing out on an education. Imagine going to school and asking to use the bathroom — only to be told that one didn’t exist. Many schools worldwide have no toilets at all, let alone separate bathrooms for boys and girls. For girls who have their period, or for kids with minor stomach bugs, this has big implications for school attendance. The World Bank has estimated that girls worldwide miss up to 20% of their school days due to their period, generally because they don’t have sanitary pads or private bathroom facilities. Providing access to clean and safe toilets increases the amount of time that children can be in school. For farming communities around the world, their harvest is not just an important source of food, it is also a vital source of income, as surplus crops are sold at market. 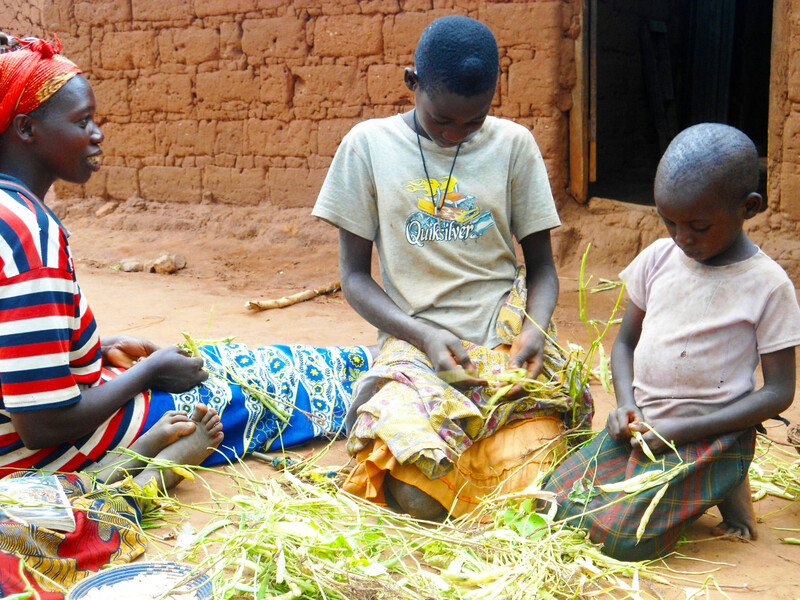 Children are often required to skip school at this time of year — sometimes for weeks at a stretch — to help their families harvest and sell crops. In addition, farming families often have to move around (to accompany their grazing herds, or to harvest crops planted in different areas), which is disruptive for kids and keeps them out of school. It is still unknown whether it is child marriage that causes girls to drop out of school, or if lack of schooling increases the likelihood of girls marrying young — but it’s clear that there is a link between a lack of education and early marriage. According to the UN, one-third of girls in the developing world wed before the age of 18, and one in nine get married before the age of 15. In most instances, marriage and childbearing means the end of a girl’s formal education. 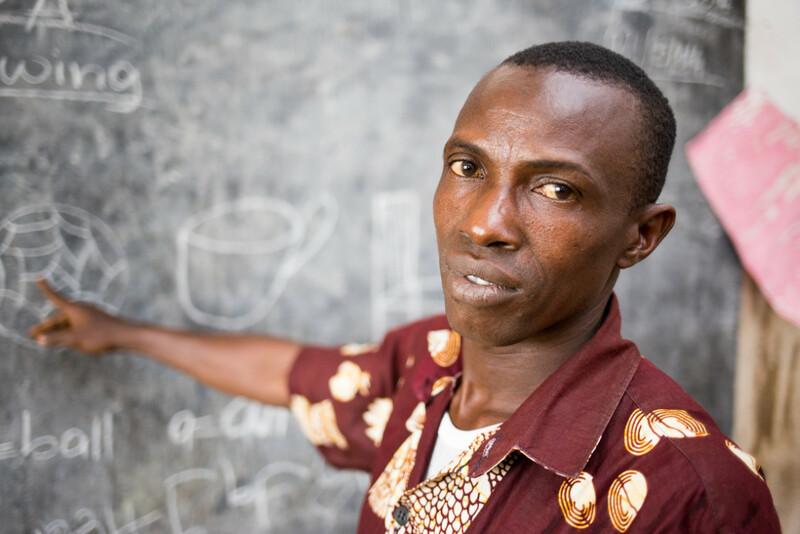 Check out how Concern supports prioritizing education over early marriage here. Conflict may seem like an obvious barrier to education; however, the scale of this impact is staggering. USAID reports that about half of all children not attending school are living in crisis and conflict affected countries. In Syria alone, just two years of civil war erased all educational progress in the country since the start of the century, according to UNESCO. With such a large collapse in education there is fear that Syria’s children will become a lost generation. 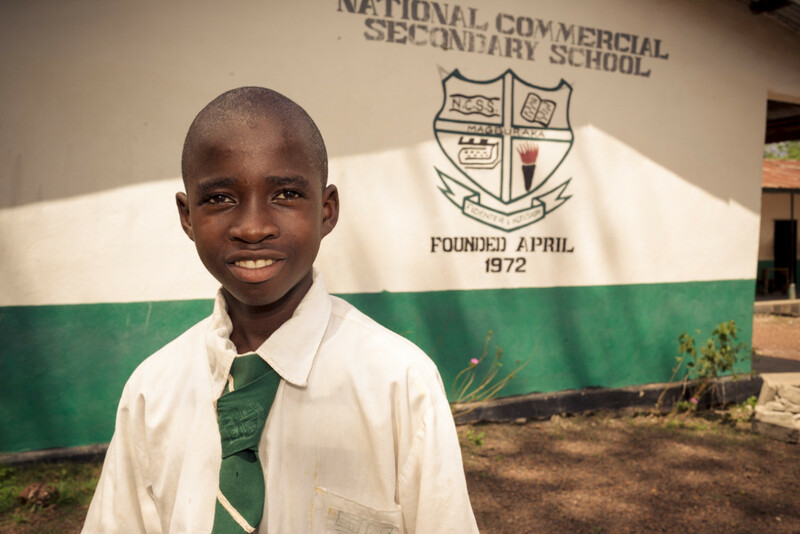 Learn how Concern is helping children of conflict get an education here. Global weather patterns have been growing more extreme over recent decades, and both floods and drought can send already vulnerable communities tumbling into poverty. One of the first things stressed families are forced to do is pull their children out of school, as they can no longer afford the fees and they need their children to work. Severe weather can also destroy or damage classrooms, leaving them closed for long stretches of time — or indefinitely. A boy watches his cattle as they graze in the flooded maize fields which are now part of Shire River, Malawi. When governments aren’t functioning well, public servants don’t get paid — and that includes teachers. Sometimes teachers aren’t paid for months at a time, forcing many to quit their posts to find others sources of income. Schools often struggle to find qualified teachers to replace those who have left. Without qualified teachers in the classrooms, children suffer. According to UNICEF, adolescents are twice as likely to be out of school compared to primary school-aged children. Globally, that means one in five students aged 12—15 miss school. As children get older, pressure increases on them to drop out so that they can work and contribute to their family’s economic wellbeing. Read how Concern is helping those without an education gain skills here. Girls are still much more likely than boys to be completely excluded from education, despite all the effort and progress that has been made over recent years to increase the number of girls in school. According to UNESCO, in some parts of the world — particularly in emergency and fragile contexts — up to 80% of out of school-aged girls are unlikely to ever start school, compared to 16% of boys. We usually think of school as a safe place for children — but unfortunately it is a place where many experience violence. A UN study found that while 102 countries had banned corporal punishment in schools, that wasn’t adequately enforced. The report also found that many children faced sexual violence and bullying in schools. Often, children will drop out of school altogether in order to avoid these situations. Even when children stay in school, violence can negatively affect their social skills and self-esteem, as well as their educational achievement. Though many countries provide free elementary education, it can still cost money to attend school. Parents and caretakers must often pay for mandatory uniforms, school supplies, and other fees. According to a World Bank report, these costs can be prohibitively expensive for many families. And those are just the unexpected barriers to education. There are many expected but hugely important barriers as well, such as a lack of funding for education and untrained teachers. Perhaps most importantly, many children across the world aren’t properly taught the basics of reading and writing when they first enter school. This affects their ability to learn in all other subjects later on, causing them to eventually drop out of school altogether. A lack of education doesn’t just have disastrous effects for an individual and their future earning potential — it also impacts their communities and countries. According to UNESCO, if all students in low-income countries left school with just basic reading skills, 171 million people could be lifted out of poverty. 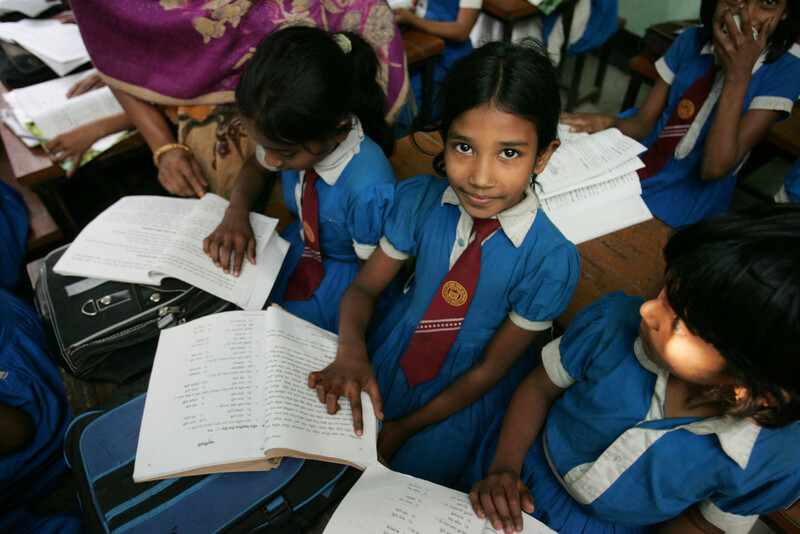 Concern has worked to promote education in developing countries for over 40 years. In addition to supporting millions in accessing primary education, we have built and renovated thousands of classrooms and schools worldwide. Want to see how we help students access an education? Read more here.